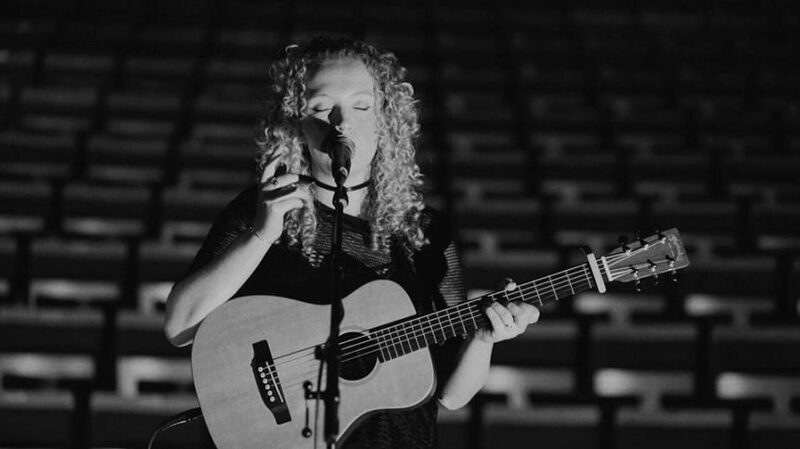 LUCY JONES has become a well known name across Pembrokeshire and further afield for her beautiful voice and talented songwriting. This is why we here at Herald Radio asked Lucy to perform for us at our Family Fun Day on May 5 at Milford Waterfront, to celebrate our first birthday, and also featuring Lucy as this week’s Local Artist of the Week. We caught up with Lucy to have a chat about what life is like as a musician, and what she has been getting up to recently! Growing up I was always surrounded by music. I don’t come from a musical background at all, but always listen to a lot of it. I think it became a super important part of my life when I started this whole music thing, which was around 4 years ago. I started to play guitar aged 9, but only really started to take things seriously when I started performing aged 15. It’s been a really lovely 4 years! 2. What is your goal as a musician? The goal is really to make a living as a musician. To create great songs, work with great people and to just perform all over. I would really love to tour – so if there is ever any opportunity to do so, I’ll be jumping at it! 3. What would be your dream venue to play? For sure, KOKO or Shepherds Bush Empire in London – but we’re a long was off that yet! 4. Why are your photos always in black and white? I just like the aesthetic of it. I tend to wear exclusively black, style wise anyways. I’m slowly but surely trying to add little bits of colour into my life here and there. Last week I wore a green jumper and beige socks – so we’re doing well and going strong. Not entirely sure how long this is going to last, mind! 5. Has there been any obstacles you’ve had to overcome? If yes, what were they? Not really. I’ve been super lucky and just had the best time learning and creating music with the most incredible people. I love the idea that I started fairly young, which has meant I’ve had the time to learn and find who I am as a woman and as an artist – I’m still learning and always will be. It’s exciting! 6. What do you feel has been your most successful composition? I think this first single ‘Too Good’. It’s a real moment for me. It’s the start of what I hope to be my journey in releasing music. I’ve been writing constantly over the last 4 years, which has meant I have a nice little back catalogue of songs, so I can’t wait to release them too. Getting to work with Matt Wills on the song was super special. I actually covered one of his songs around a year ago, and after he stumbled upon it, he asked me up to London where we wrote a few songs – one of them being ‘Too Good’. It’s just been the loveliest achievement. 7. You’ve just released Too Good – what is the story behind it? It’s a bit of a female empowerment song. I found over the last few years that if someone isn’t going to treat you with the love, respect and loyalty that you deserve then naturally you’re going to move onto better things and find someone who treats you how you deserve to be treated. I found myself in this situation a few months back. It’s so difficult in relationships, be it with a partner or with a friend, to find that balance where you’re both all in and in it for the same reasons, one person is usually into it more than the other. New music. Lots and lots of it! 9. Have you got any gigs coming up? Yeah, I have a fair few. Off the top of my head I know I have a gig at the Torch Theatre in Milford Haven on April 21 I’ll be supporting the Stereophoics. I’m really looking forward to that one. I also have a few little Welsh festivals which will be great – Rudry Festival on July 14 and the Big Cwtch Festival September 1, 2018. I also have your birthday bash on May 5, which is going to be fab! 10. How can we stay up to date with you? 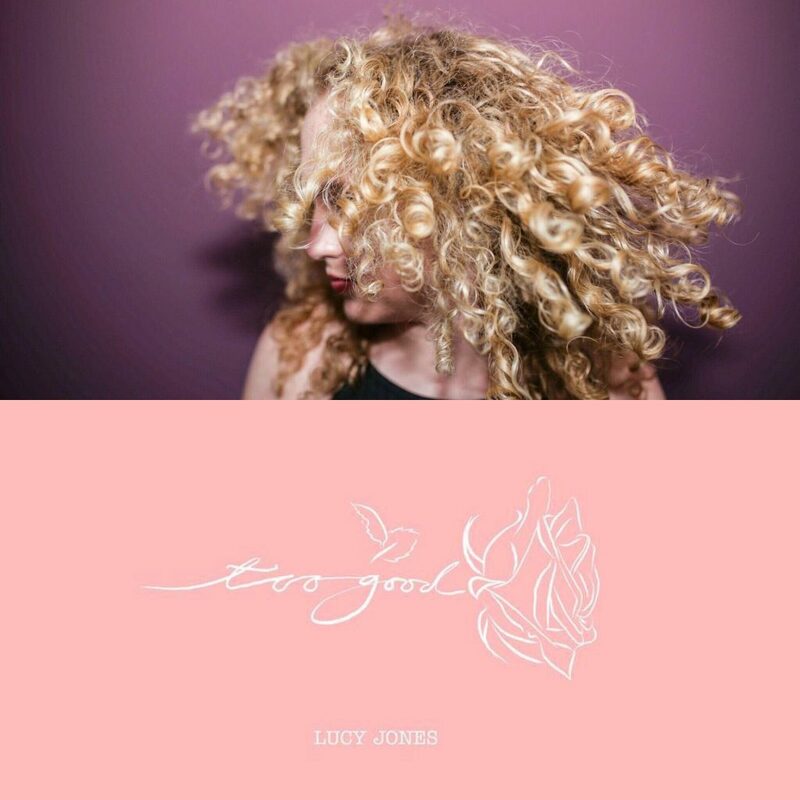 You can keep up to date with my future music releases and gig updates on all the socials – Facebook, Twitter and Instagram at @LUCYJONESMUSIC and if anyone fancies giving my first ever single a cheeky listen its available on Spotify, Itunes, Apple Music and Amazon music! 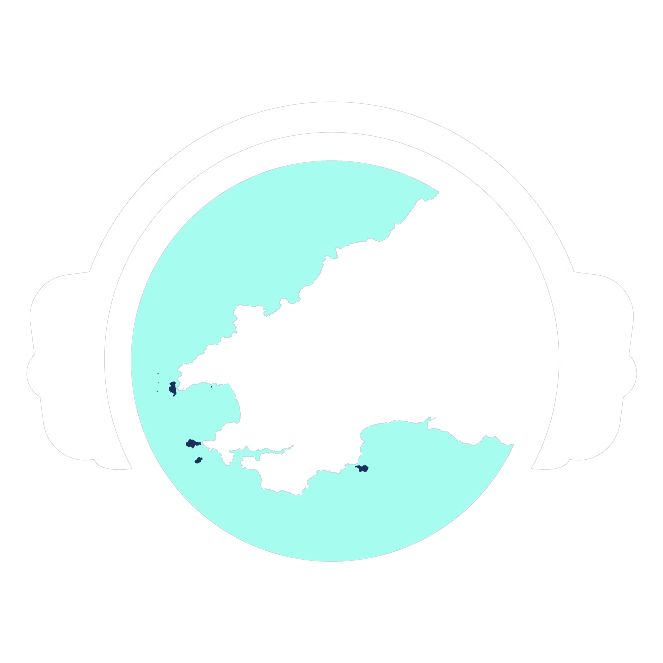 You can also hear Lucy’s brand new track from today (Monday March 26) up until Friday on the Afternoon Show with Tamsin Mathias, right here on Herald Radio between 1pm and 4pm.